British and Irish boxers and promoters are set to have a choice of National Licensing and Sanctioning Authority for the first time in living memory, as a new Professional Boxing Governing, Sanctioning and Licensing organization for the United Kingdom and Republic of Ireland officially launches this month. In the past the British and Irish professional boxers have had little choice but to be licensed with either the British Boxing Board of Control (BBBofC) in the United Kingdom, or the Boxing Union of Ireland (BUI) in the Republic of Ireland. The only feasible alternative available, being via the overseas licensing route, through organizations such as the Malta Boxing Commission (MBC) or the German Boxing Association (GBA), which have both successfully sanctioned numerous events in the British Isles over the past few years. 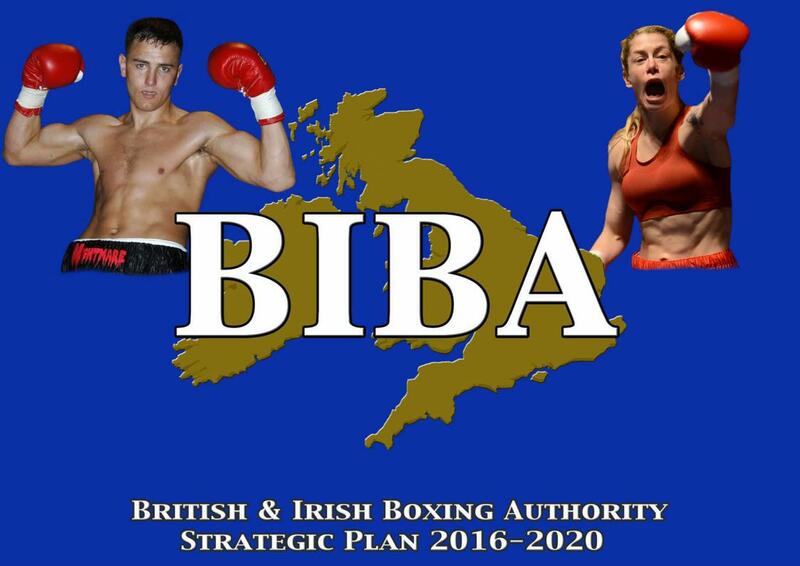 However, that is all set to change with the introduction of the BRITISH & IRISH BOXING AUTHORITY (BIBA), an organization formed by the team that has successfully operated the Malta Boxing Commission's UK and Irish division for the past three years and several former BBBofC officials. The British & Irish Boxing Authority is set to begin operation with immediate effect, having incorporated Malta Boxing Commission’s entire British and Irish division into the new organization, following the MBC Executive Committee’s decision to revert and concentrate their efforts on the licensing and sanctioning of boxers and events in the Republic of Malta for the foreseeable future. For further information or interview opportunities please contact Gianluca Di Caro, Vice President and Chief Executive Officer either by e-mail admin@boxbiba.com or by phone (UK) 07960 850645.